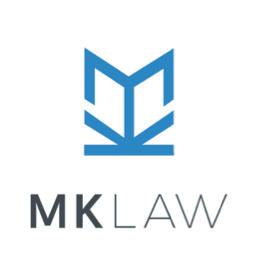 MK Law understands its duty of upholding the rule of law and the significance of its actions to the members of the community it serves. Our terms of engagement has been drafted to ensure its obligations to that effect. As required by the Rules of Client Care and Conduct for Lawyers, we provide certain information for our clients.